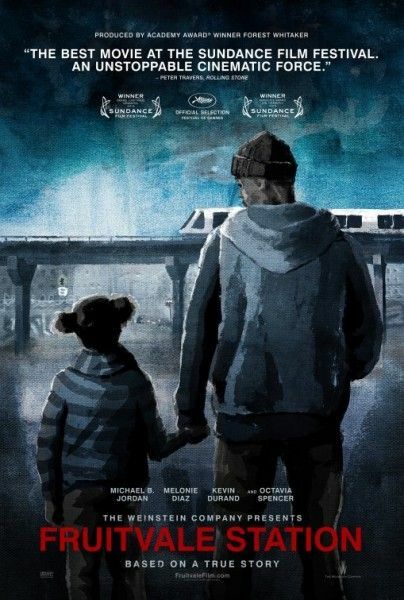 Fruitvale Station – The first official poster for the huge Sundance hit teases the heartbreak that lies ahead. There is a strong likelihood that this film will turn you into a blubbering mess. Starring Michael B. Jordan, Melonie Diaz, and Octavia Spencer and opens on July 12th. Read Matt’s review here. 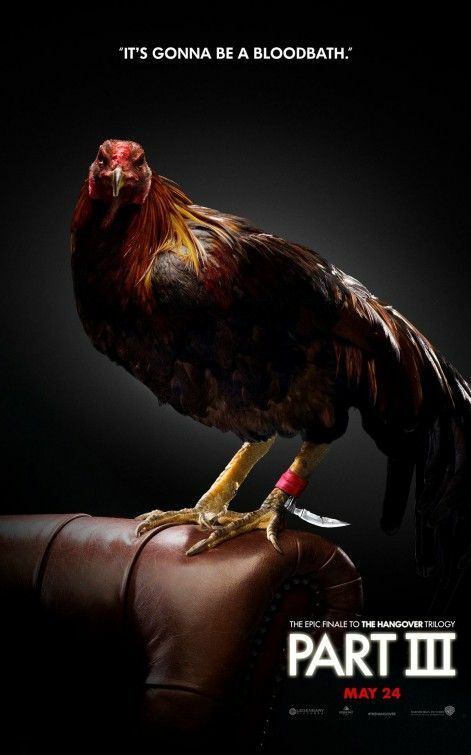 The Hangover Part III – A couple of new character posters for Ed Helms’ Stu, Justin Bartha’s Doug, and a rooster. The film opens on May 24th. Grown Ups 2 – Hard as you may try to ignore it, this unnecessary comedy sequel exists. 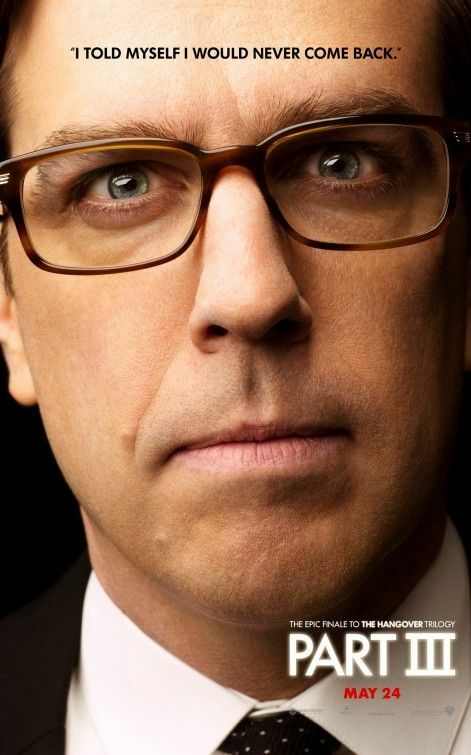 The latest poster repeats the gag from the first film of using old photos of the castmembers. 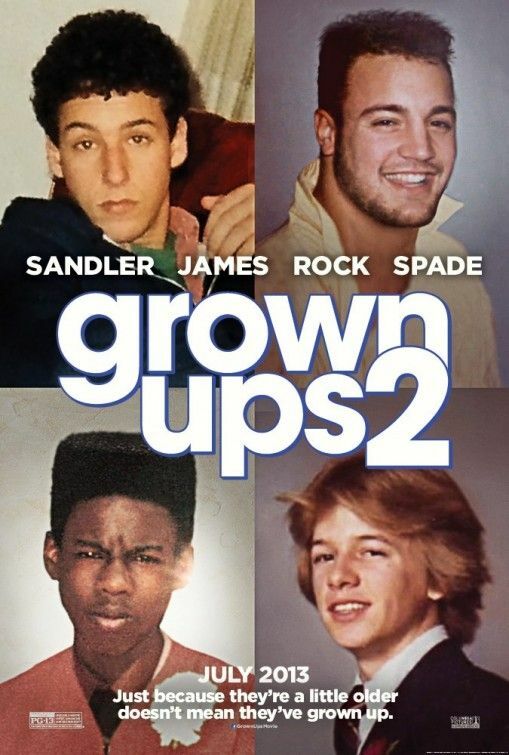 The film stars Adam Sandler, Kevin James, Chris Rock, and David Spade and opens on July 12th. Now You See Me – A motion poster for the magician thriller starring Jesse Eisenberg, Woody Harrelson, and Mark Ruffalo. The film opens on May 31st. 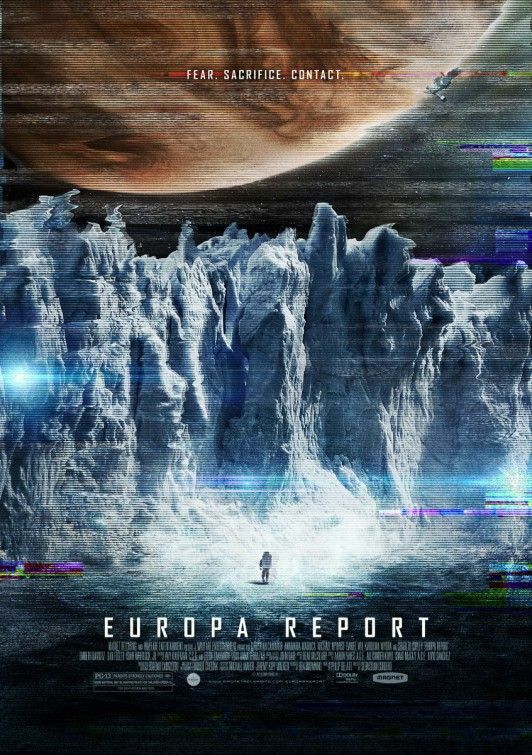 Europa Report – The first poster for director Sebastian Cordero’s found footage sci-fi film teases the pic’s impressive practical effects. The film stars Sharlto Copley and Michael Nyqvist and is available VOD on June 27th and hits theaters on August 2nd. A unique blend of documentary, alternative history and science fiction thriller, EUROPA REPORT follows a contemporary mission to Jupiter’s moon Europa to investigate the possible existence of alien life within our solar system. When unmanned probes suggest that a hidden ocean could exist underneath Europa’s icy surface and may contain single-celled life, Europa Ventures, a privately funded space exploration company, sends six of the best astronauts from around the world to confirm the data and explore the revolutionary discoveries that may lie in the Europan ocean.